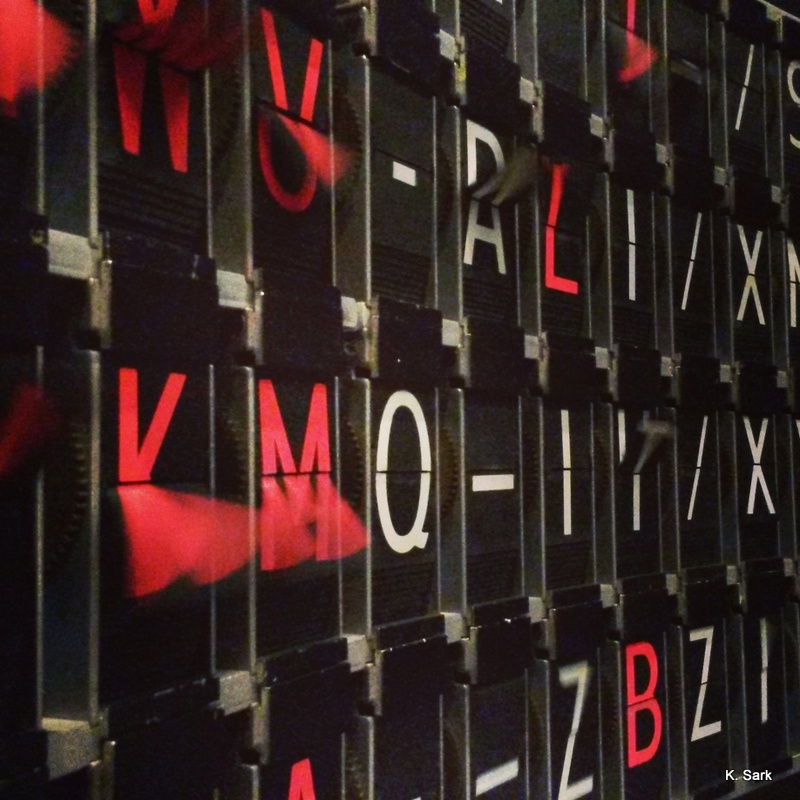 Montréal’s Musée d’Art Contemporain (MAC) is celebrating its fiftieth anniversary this summer. 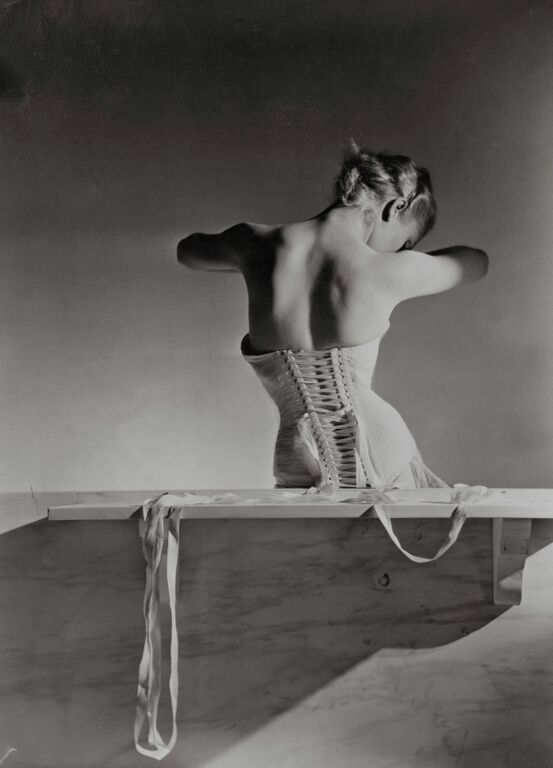 Its latest exhibition, Grace of a Gesture, features 200 iconic pieces from the collection that have been donated to the MAC since it was founded in 1964. 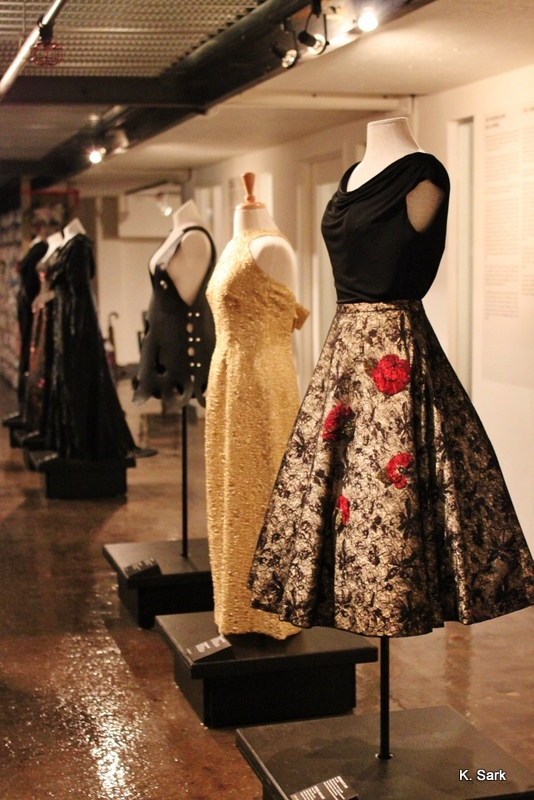 The exhibition will be on display from June 18 until September 7, 2014. Musée McCord opened its new exhibit Musique – Le Québec de Charlebois à Arcade Fire,on display from May 30 to October 13, 2014. 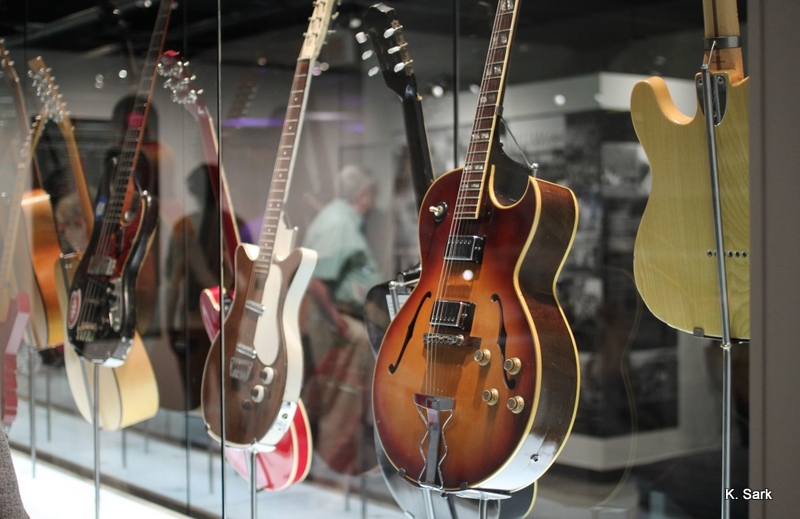 The exhibit explores the Quebec music scene from the 1960s to today. On Friday, May 23, 2014, the Musée d’art contemporain de Montréal (MAC) invited visitors to explore its Digital Nocturnes exhibitions at night. Open until 3am, and featuring DJs, electronic music, and cocktails, the museum presented a different way to enjoy contemporary and digital art. The 32nd edition of FIFA – International Festival of Films on Art (March 20-30, 2014) has a great line-up of international films on music, art, fashion, photography, architecture and film. Founded in 1981 by René Rozon, the festival has expanded to feature 270 films from 34 countries, and includes an official Awards Ceremony that will be presented at the Montreal Museum of Fine Arts on Saturday, March 29, 2014. Hillary Rodham Clinton in Montréal – Dare to Compete! 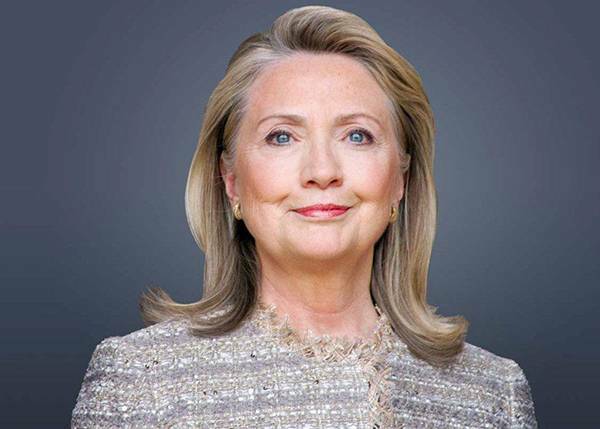 Hillary Rodham Clinton, Former U.S. Secretary of State and Former U.S. Senator from New York addressed the Board of Trade of Metropolitan Montréal at the Palais des Congrès de Montréal on March 18, 2014. The topic of her talk remained undisclosed, and as many of the over 4000 audience members, I expected to hear a talk about international politics from one of the most powerful women in the world, as she contemplates her candidacy in the next presidential elections. 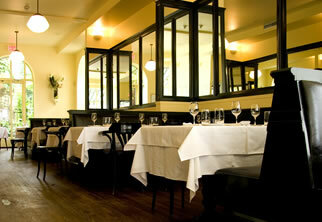 I was first introduced to Umany by my friend Marianne on my first visit to Montréal in 2005. She invited me to a benefit concert that she helped organize in Terrebonne, just outside of Montréal, the proceeds and charity donations from which were going to Africa. 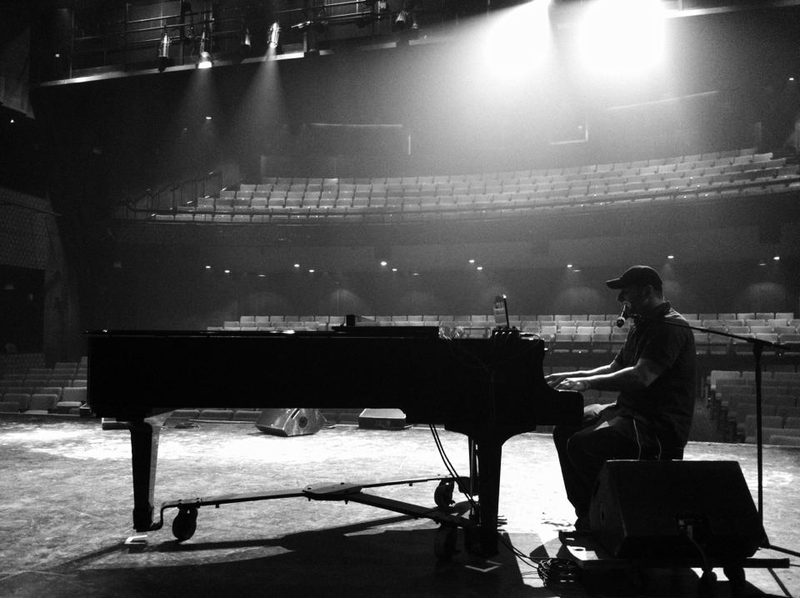 Umany released their first single and played to a full auditorium of all ages. Cities go through the same ups and downs as people. Whenever we look for meaning in hardship and destruction, we eventually find our selves, and with that, access to our full potential, humanity, and creativity. Montréal is a green city. Escaping its city noise, traffic, and hectic only takes a short Bixi or metro ride. There are many nature nooks that restore and rejuvenate Montréalers after a week at the office (its various parks, Mount-Royal, Île Sainte-Hélène, Canal Lachine). One of Montréal’s hidden treasures is the Botanical Garden, which currently features two special exhibitions, Mosaïcultures Internationales de Montréal (MIM) and the Gardens of Light. Pointe-à-Callière Museum presents The Beatles in Montréal exhibition from March 29, 2013 to March 30, 2014, commemorating the 50th anniversary of the event. 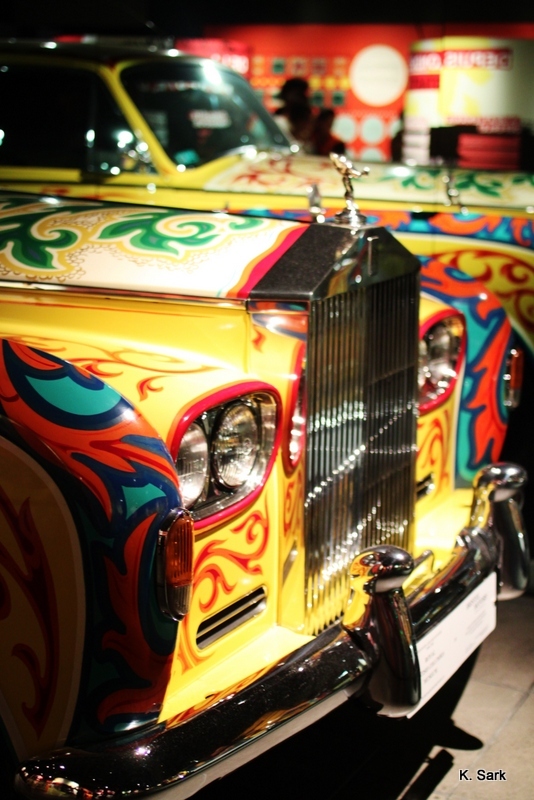 360 objects are on display, including personal items, objects signed by The Beatles, records, instruments, Beatlemania-related items, film excerpts, archival photos, and pages from newspapers. 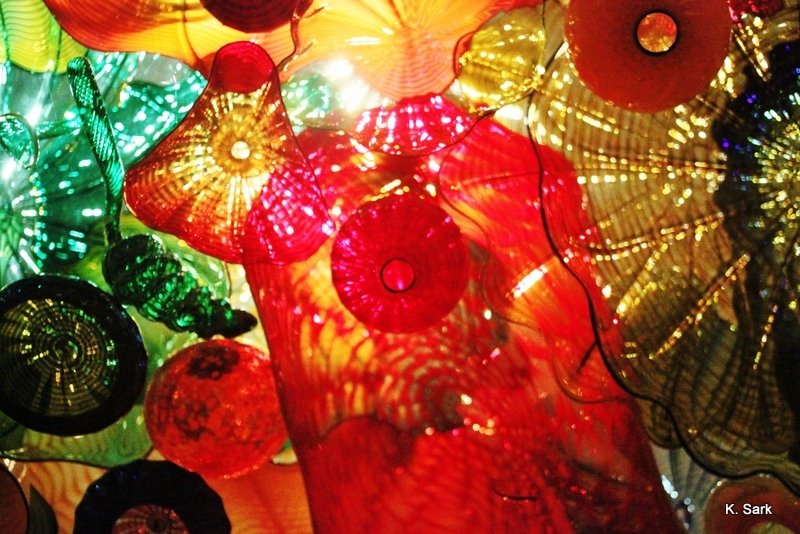 The Musée des Beaux-Arts de Montréal is currently showing the work of Tacoma, Washington-native glass artist Dale Chihuly (b. 1941) and his elaborate, colourful, and exquisite glass shapes, chandeliers, towers, and gardens. What does it mean to be successful in Canada and how do the education and public institutions support and cultivate talent and success in this country? 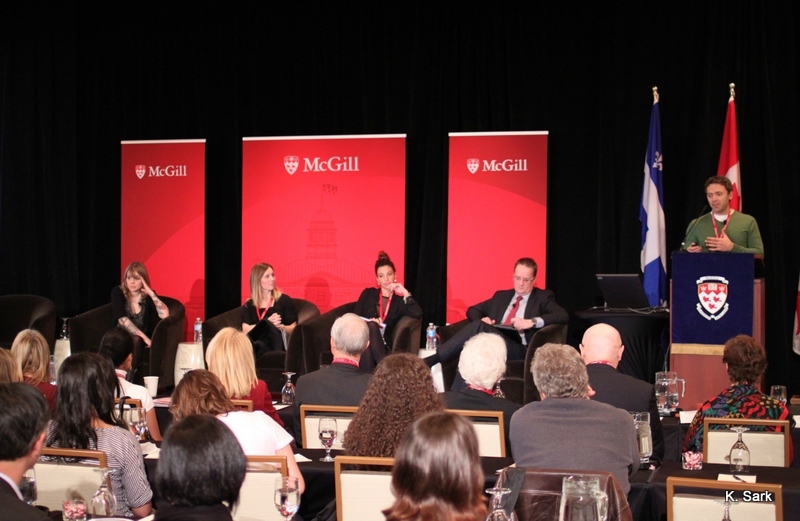 These and other questions were discussed at this year’s annual conference organized by the McGill Institute of the Study of Canada and its director, Will Straw. The theme for the fifth annual M60 – Montréal 60 Second Film Festival – was “Faux Pas.” 85 films were submitted this year and screened on three consecutive evenings at Cinéma Excentris last weekend. Since its founding in 2008, the festival has been open to both amateur and professional filmmakers. 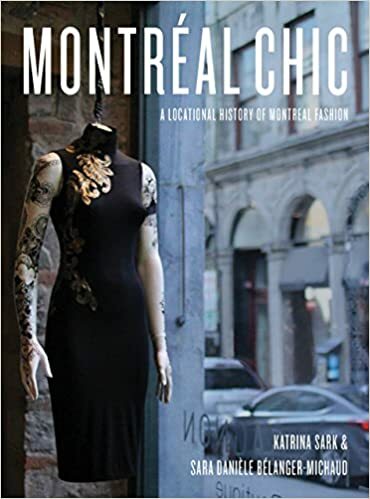 While both the aesthetic and content quality of the films has greatly improved over the years, each year’s collection of films represents a true Montreal time capsule, featuring social, political, cultural, and aesthetic transformations of the city. The latest exhibition at Montréal’s Musée des Beaux-Arts brings together colours, pop art, fashion, and advertising like never before. 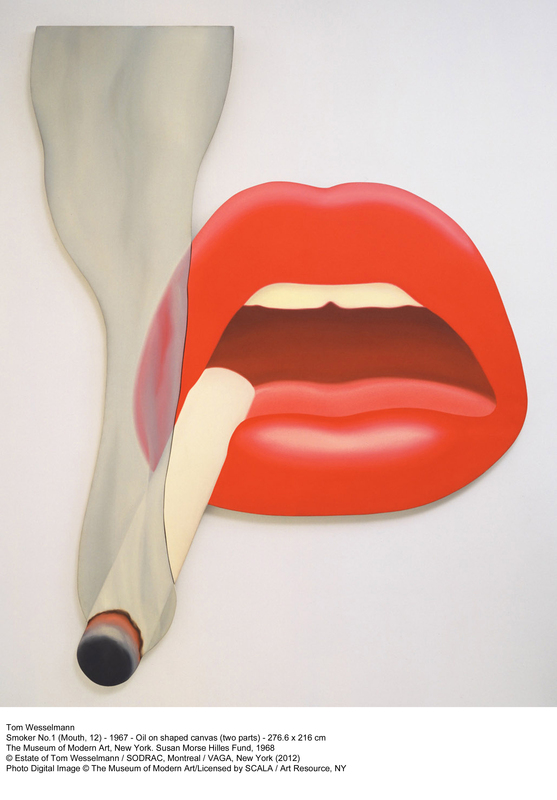 The exhibition Tom Wesselmann: Beyond Pop Art is on from May 19 to October 7, 2012 and comprises 180 major works, some never before exhibited, featuring collages, billboards, nudes, 3-D abstractions, maquettes, archival documents, photographs, letters, music, and so on. Montreal’s Repercussion Theatre‘s Shakespeare-in-the-Park tour presents a “Fellini-esque” re-imagining of play directed by Andrew Shaver and Paul Hopkins. 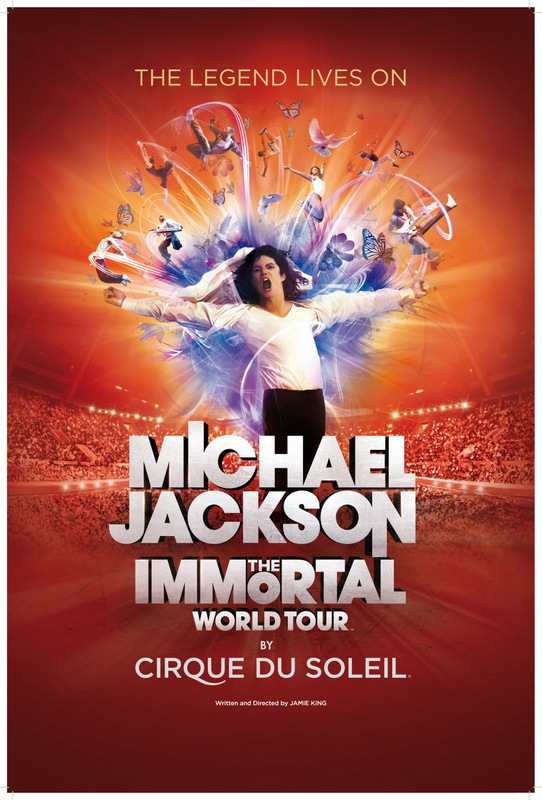 Presented at various parks in and around Montreal from July 11 to August 5, 2012. Cirque du Soleil’s Michael Jackson the Immortal World Tour is perhaps the closest you can come to seeing Michael Jackson live in concert today, but the experience is even more enhanced with the incredible cutting-edge technology of light, sound, screen projections, screen graphics, and the talent of world-class acrobats, dancers, choreographers, musicians, and set and light designers, all collaborating with Cirque du Soleil. Annie Becker is a Vancouver-born musician who moved to Montréal in 2009. I met Annie at an open mic night at the Arts Café in 2010, where she blew everyone away with her voice and guitar skills. 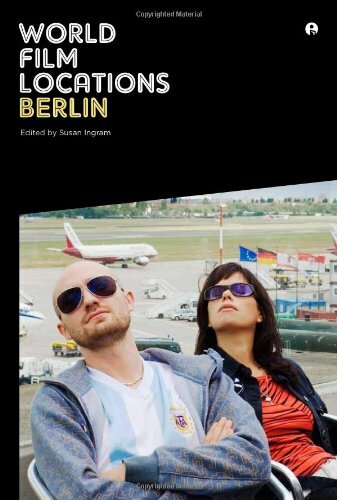 Last summer, Annie released her first album All About the Beez Neez, and while I was in Berlin last summer, I kept listening to it while biking all across the city, and it became my Berlin soundtrack. Her music is so empowering and inspiring. Questions about her songs began to formulate in my mind, and I couldn’t wait to come back to Montréal to talk to her about her music. We finally reconnected and here is what we talked about. 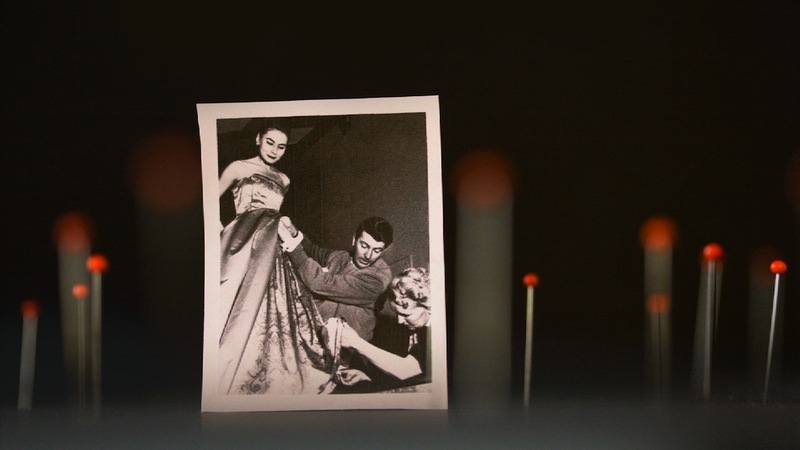 The upcoming FIFA (International Festival of Films on Art) in Montréal (March 15-25) will be presenting a great selection of art films, including Karim Zeriahem’s fashion documentary “Monsieur Hubert de Givenchy” (2011). 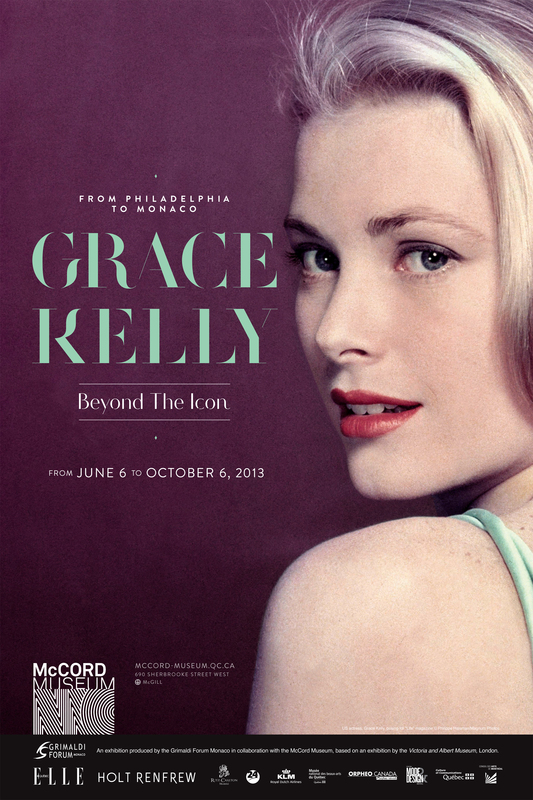 The film tells the story of one of France’s leading couturiers who continually epitomized elegance and grace since the 1960s. As part of the festival Montréal en Lumiere, Salle Pierre-Mercure in Quartier Latin welcomed the creative ensemble Constantinople, currently touring the world with 266 concerts in 87 cities and 18 different countries. 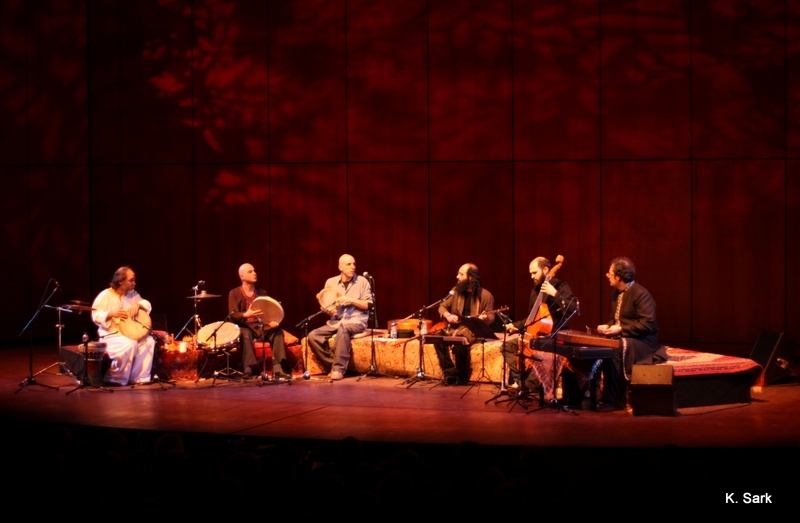 The ensemble consists of percussionist Ziya Tabassian (Montreal); setar player Kiya Tabassian, darbouka percussionist Misirli Ahmet (Turkey); percussionist Zohar Fresco (Israel); viola da gamba player Pierre-Yves Martel (Montreal), and santour player Amir Amiri. 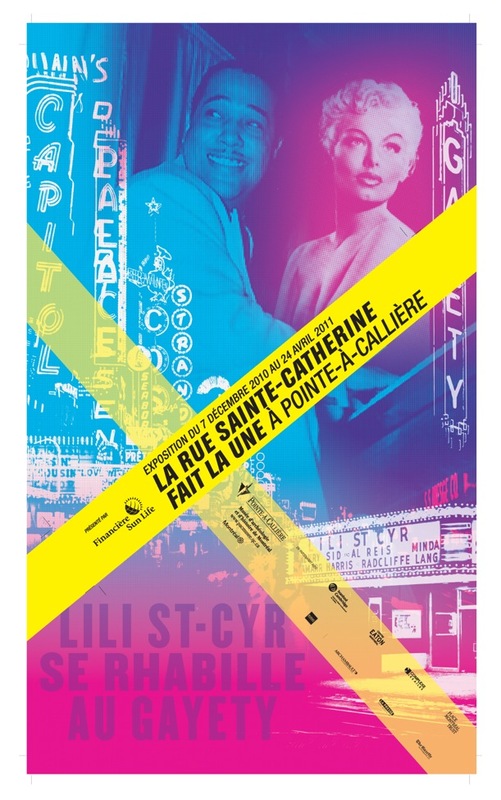 I recently discovered L’Affichiste gallery, a true Montréal treasure, a beautiful gallery space, run by a wonderful, inspiring, and very knowledgeable woman, who is a poster expert and writer. 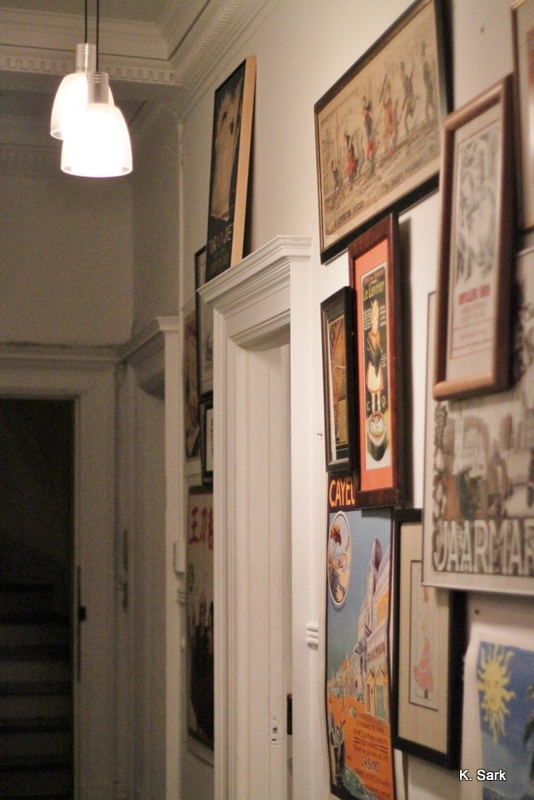 Karen specializes in original, non-reproduction vintage posters from 1880 to present, and her passion for her work makes you want to start collecting vintage posters and to study their history. Sainte-Catherine Street Makes the Headlines! History in Montréal has had a hard time to persist. Even a city like L.A., commonly known as a soul-less place, has pockets of tangible (and cinematic) history spread throughout its vast, disjointed boroughs. History reveals itself, usually accompanied by nostalgia, in old heritage buildings, diners and dives, bars where everybody knows your name, and legendary hang-outs where local and international artists, writers, and musicians sought inspiration or refuge. Montréal is not particularly successful at preserving its heritage treasures. The once legendary Forum is only one example. History disappears below several levels of commercialization and gentrification. But occasionally history re-surfaces in the museums. 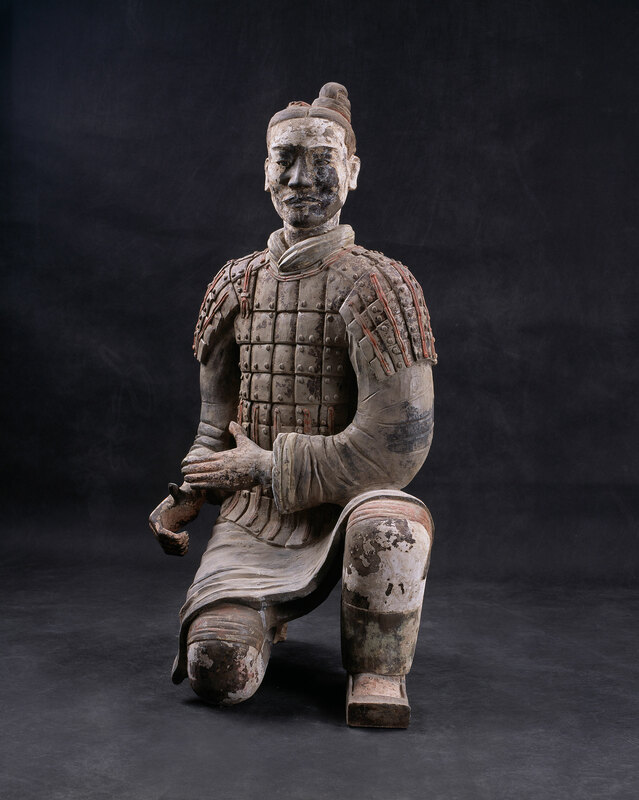 The latest exhibition at the Montréal Musée des Beaux-Arts is not only about the masculine pursuit of power and immortal legacy, but also about the way in which we construct meaning about this world and the afterlife. About our struggle against time and memory, and about the types of narratives we construct out of our lives for the future generations to uncover. 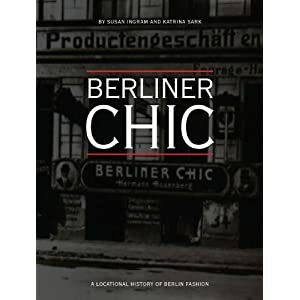 Berliner Chic: A Locational History of Berlin Fashion is a book I co-wrote with Susan Ingram, who unfortunately could not be at the book launch in Montréal, and was dearly missed by all. 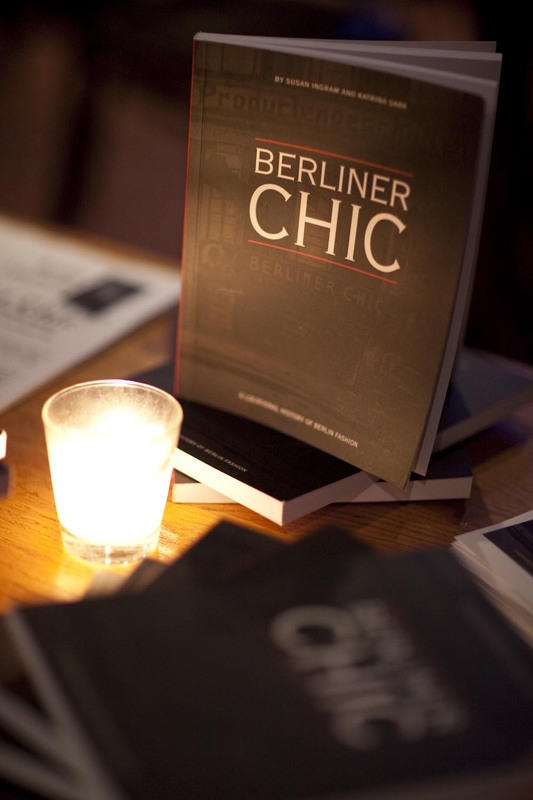 The book launch took place at Reservoir, on Duluth and St. Laurent. People often ask me for restaurant recommendations in Montréal. Here are some of my favorite places (in alphabetical order to avoid hierarchies). In selecting these places, I have a very basic but stern selection criteria. I have been to all of these places multiple times and had a great experience every time. I will be updating this list every time I discover a new favorite, so please feel free to check back, leave comments, and let me know about your favorites! Dancemakers, Toronto’s trouble makers, come to Montreal with their latest creation, It’s about time: 60 dances in 60 minutes. By working on the way we perceive time, on the way it works and influences us, on what happens when it contracts, expands or stays the same, choreographer Michael Trent tells us of his uneasiness before all that is absolute. Just in time for the Montréal Jazz Fest, the Musée des Beaux-Arts presents a multimedia retrospective We Want Miles. 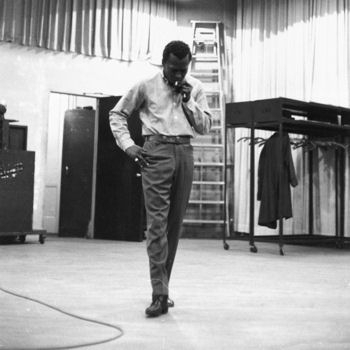 The exhibition is a time capsule, a glimpse into the life of jazz legend Miles Davis (1926-1991). Each room reveals a new segment of his life, a new album, a new inspiration, along with amazing photographs, records, personal letters and artifacts, costumes, instruments, and music to provide the maximum sensory experience. Margie Gillis, 56, an icon of Quebec contemporary dance, is celebrating 37 years as a professional dancer. 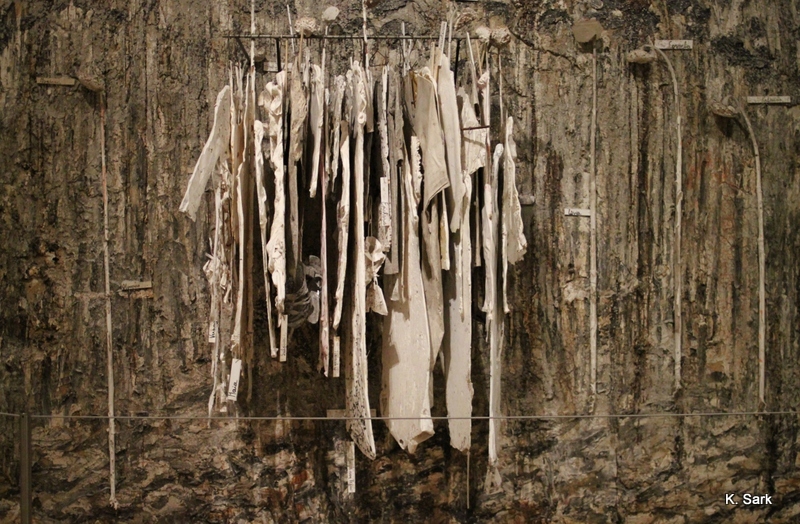 With Thread, Gillis explores the ebb and flow of energy, weaving strands of life and movement, exploring the aging body. Its fabric-like structure examines the connectedness to source and explores our own personal maze. I´m moving to Montreal at February 16, to start a new life in there. I´m canadian but always lived abroad on Brazil, Spain and Portugal. I love your blog, and think we do have the same type of interests. 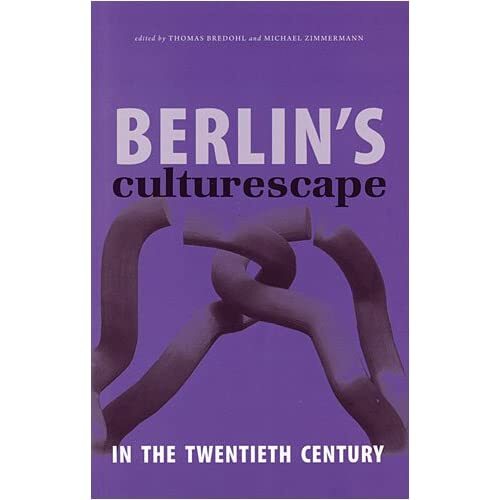 I´m a cultural anthropology with a love for arts and culture. So, i through that may be we could have a coffee to talk for a while, as a like to know more about your phd. 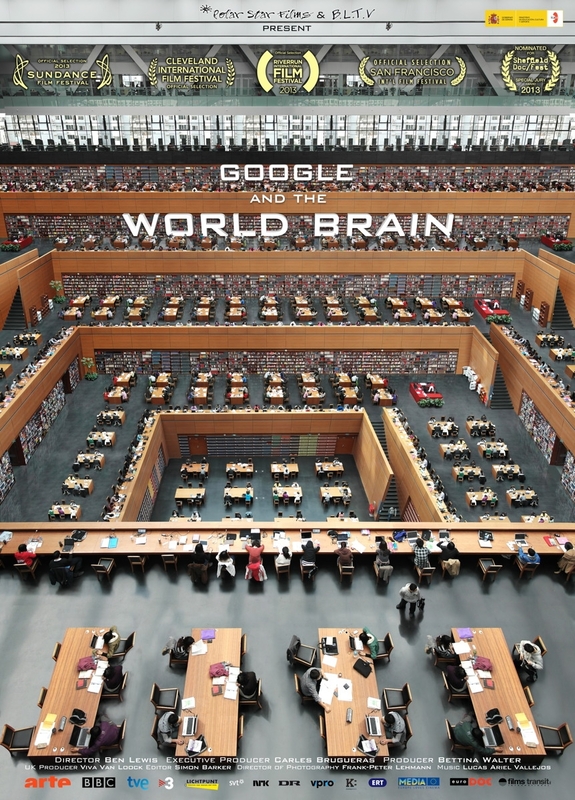 it seems very interesting and i´m thinking in return to study , and this may be a option. congratulations on your blog and all the work you´ve done. Thanks for your comment! Let me know when you are in Montreal! My gallery – L’Affichiste – celebrates vintage posters in a way no other Montreal-based gallery can: we are located in a lovely Victorian bank building, with floor-to-ceiling windows, lots of natural light, and roughly 2000 original vintage works from 1880 to the present day. (Our website is http://www.laffichiste.com). Located at the corner of Notre Dame and des Seigneurs streets – in the antiques district of the city – we take pride in the fact that we are the go-to destination for vintage posters and prints… Like so many of the other stories you have written about, I think our gallery is unique and so typically Montreal: stylish, a little cheeky, full of fun, and totally cosmopolitain. More than that I don’t think you could ask for! PS. We are in the midst of sending out a new press kit – snail mail – and if you would be so kind as to send me your address it will be my pleasure to include you on our press list.